Columbia Horse Center is proud to offer a unique opportunity that includes lots of unstructured riding, social events, trips, shows, clinics, and much more. 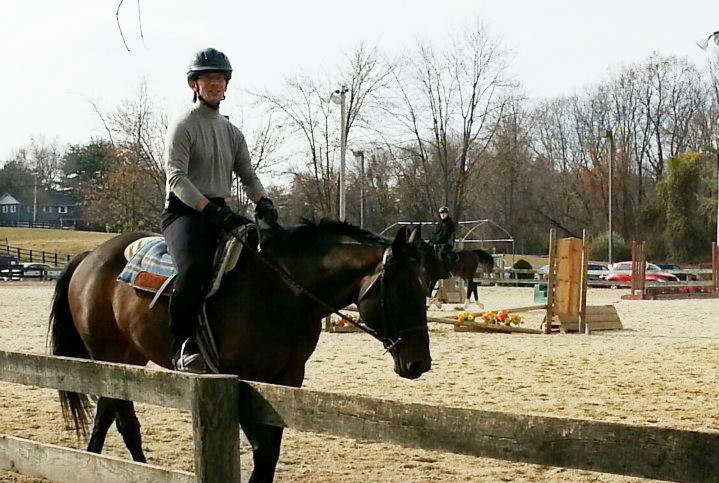 Riding enthusiasts pay a quarterly fee that allows them to ride without instruction, participate in a monthly lesson, and have the option to attend many activities. Do you want to ride more than once a week, go trail-riding, or ride without an Instructor? Would you like to go to horse events, but don’t have anyone to go with? Do you eventually want to own a horse, but aren’t ready to take that step, yet? If you answered “YES” to any of these questions, than Equi-Lease is right for you! 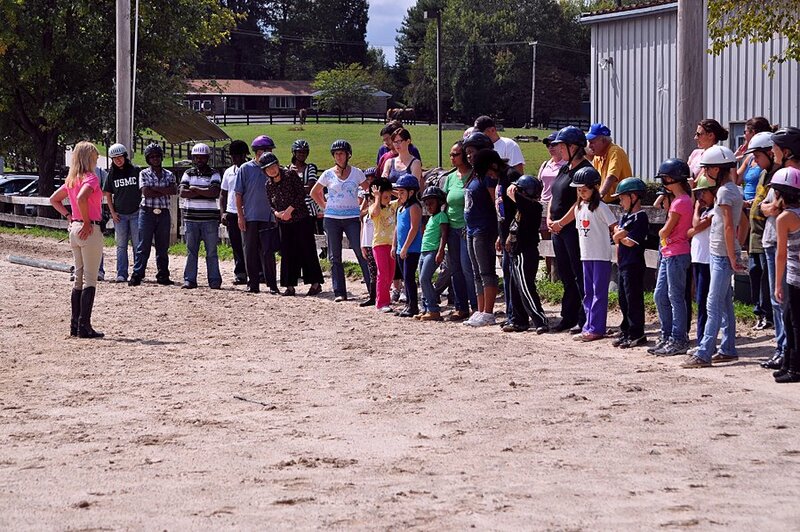 The Equi-Lease Program is a great opportunity for people ages 12 and over who want more time being around horses; riding, socializing, and even showing! Members have the option of riding show quality horses or easy packers two times a week, or as many days as they would like. 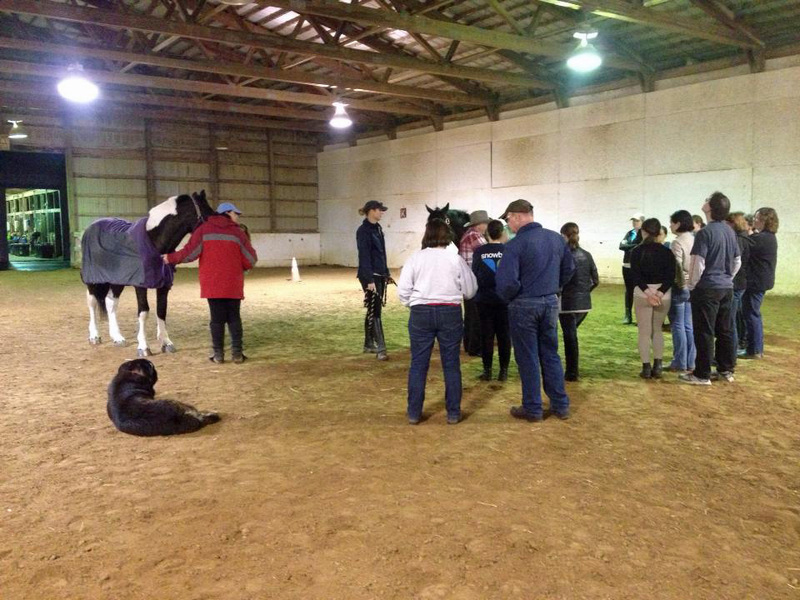 Equi-Lease also offers numerous social events, and a free monthly lesson for members to participate in. It works similar to a time share. 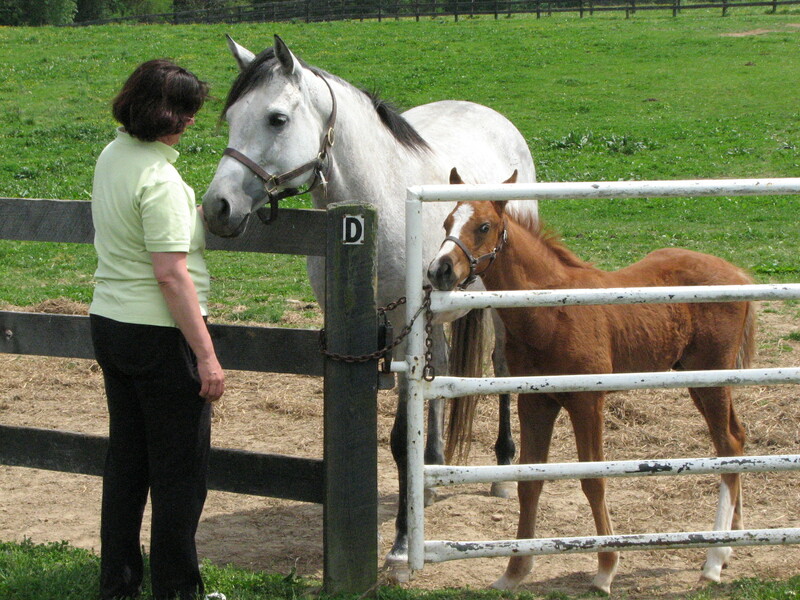 Members pay a monthly fee and share the horses with other members and the lesson program. 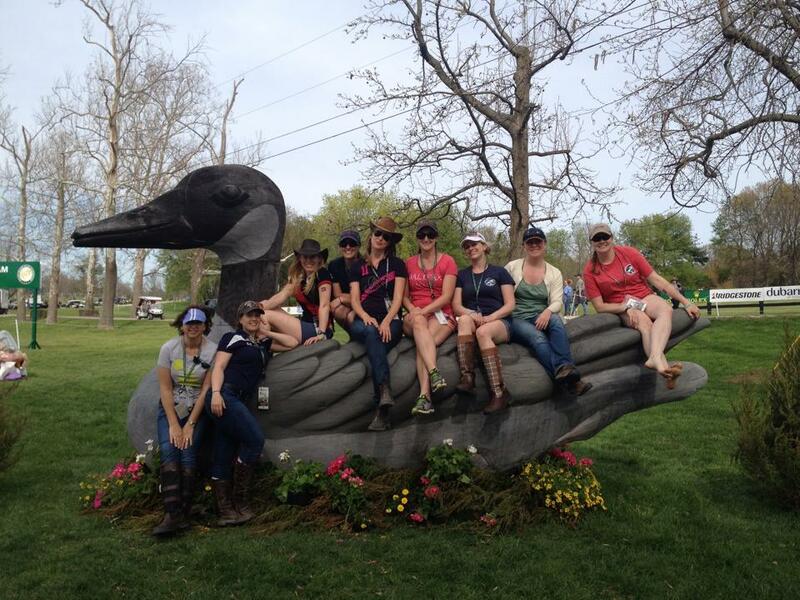 For a price much less then what it would be to own a horse, members simply come and ride, socialize, and have fun! Equi-Lease is designed to allow our students to ride as often as they would like without an instructor telling them what to do. Members can practice what they've learned in their lesson, go on a trail with a friend, or just enjoy being on the back of a horse. They can also take advantage of the many activities planned such as Day at the Races, trail riding adventures, Medieval Times dinner, shopping at the Horse Expo, clinics, traveling on trips to Seven Springs Ski Resort and to Kentucky for the Rolex, and much more. 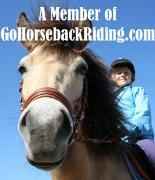 The program offers so much for riders that want more then just that hourly riding lesson. • Ride on your own with no instruction! • $5.00 Discount off CHC lessons and clinics. • Horse usage fee waived for shows. • Have a friend or family member ride. • Numerous activities available to participate in. • Wonderful variety of horses, click here. • Meet new friends interested in horses. • Ride on our many trails. • 50% membership discount for family members. • Most riders are required to take lessons at CHC to be eligible to join. • Riders must be 12 years of age and older. • Members can choose to ride our Equi-Lease horses as well as school horses. • Riders must be able to walk, trot, and beginning the canter to be eligible.